Among all make up products, my favorite are lippies. And now you can glam up for any occasion with Ever Bilena’s newest Matte Liquid Lipstick. 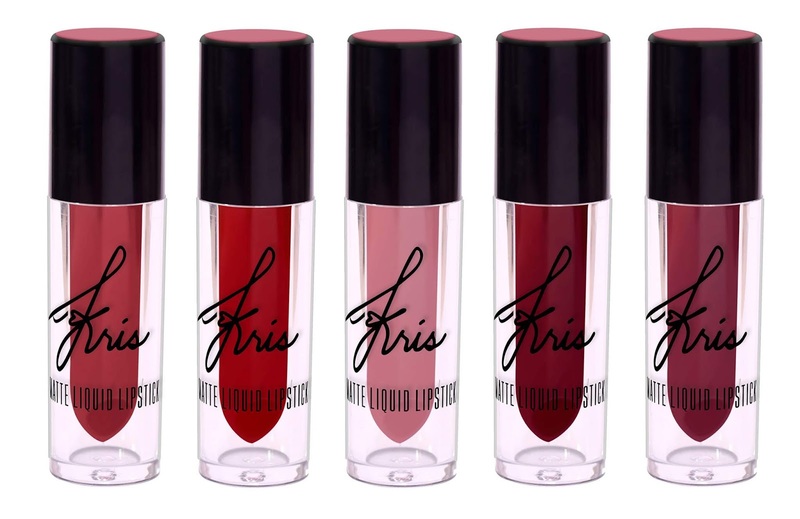 Developed in collaboration with the Queen of All Media Kris Aquino, the lipstick comes in five shades: Lucky, Loyal, Laugh, Love and Life. Show how much you #LoveLoveLove your lips with Lucky, a universal mauve pink that suits any skin tone. Loyal is its darker alternative. Highlight your cute side with Laugh and Life, brighter colors that fit fairer skin tones. 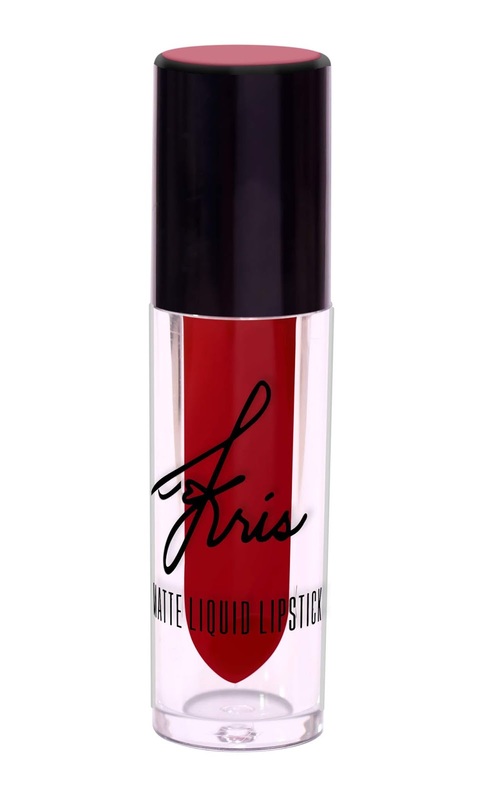 Go classic with the intensely red Love that can be used for all skin tones. For P255 each, give your lips a creamy matte finish and smooth gliding texture while keeping them well-moisturized throughout the day. Each lipstick is paraben-free and produced without causing cruelty to animals. The product is infused with antioxidants to help keep the lips soft and smooth after use. 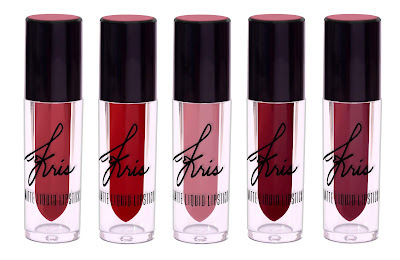 Complete your look with the Kris Matte Liquid Lipsticks! 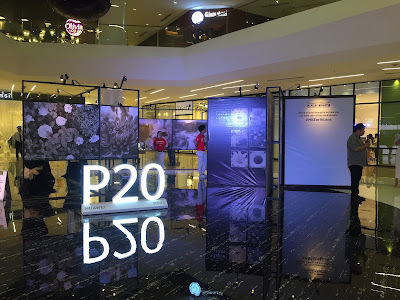 For more information, visit www.everbilena.com.ph.